Our story – When Ben was 15 years old, he wanted to do something in memory of his dad who died from Leukaemia when he was just two years old. When Karen was pregnant with her first child, her husband Danny was diagnosed with Leukaemia. 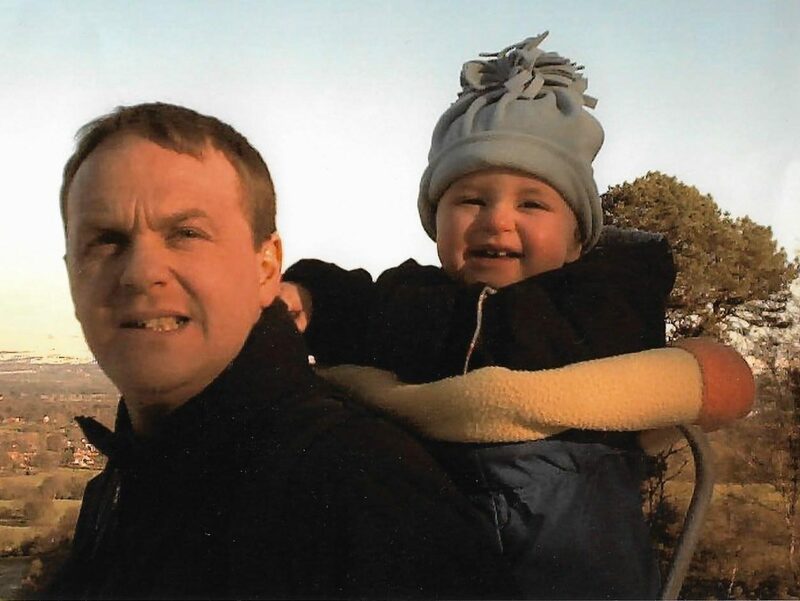 Despite receiving a programme of treatments, Danny passed away when their son Ben was just two years old. 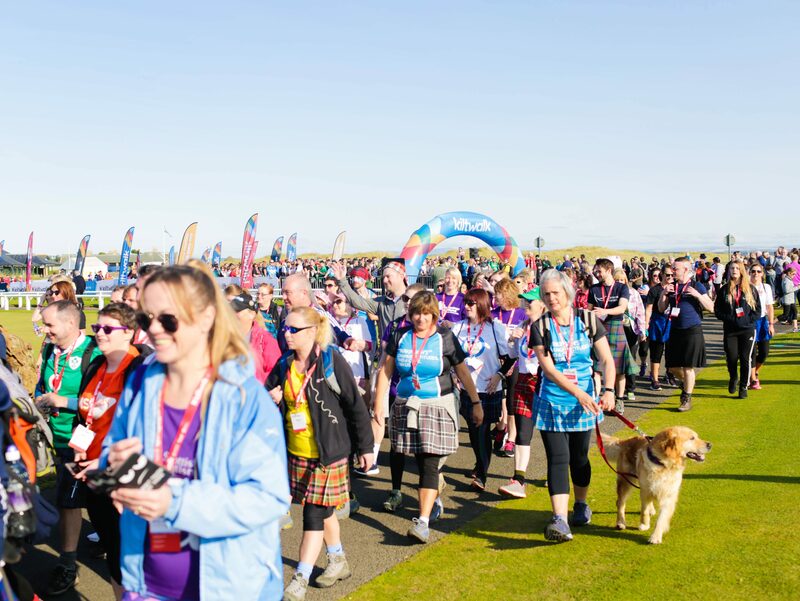 This is Karen and Ben’s inspirational fundraising story in memory of Danny. “When we found out about Danny’s diagnosis we were devastated. I was pregnant at that time with our first child so it was a huge shock and a very difficult time. During the birth Danny was in another hospital ill with his first dose of chemotherapy. However, we were fortunate enough to have him with us for the first two years of Ben’s life. When Danny died it took a huge emotional toll on us for a good number of years. Ben doesn’t remember his dad, but we have always kept photos of him around the house and had open and honest conversations about him and what happened. Danny was an exceptional man and it has been very important to me that Ben knows all about him. 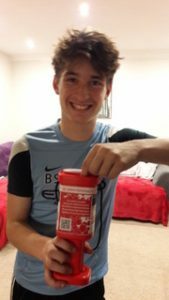 When Ben was 15 years old he wanted to do something in memory of his dad, to raise money for charity through a fundraising night with his friends in Macclesfield, the local town where we live. 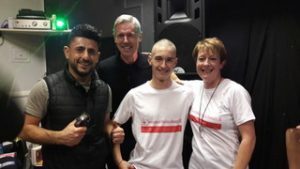 Early last year Ben organised a charity night where he very bravely had his head shaved to raise money for Leukaemia & Myeloma Research UK, while a close friend of Danny’s had his legs waxed! The fundraising evening raised a fantastic £4,000 for Leukaemia & Myeloma Research UK – I couldn’t have been prouder of Ben for pulling off such a brilliant event all in aid of charity and in memory of his father. 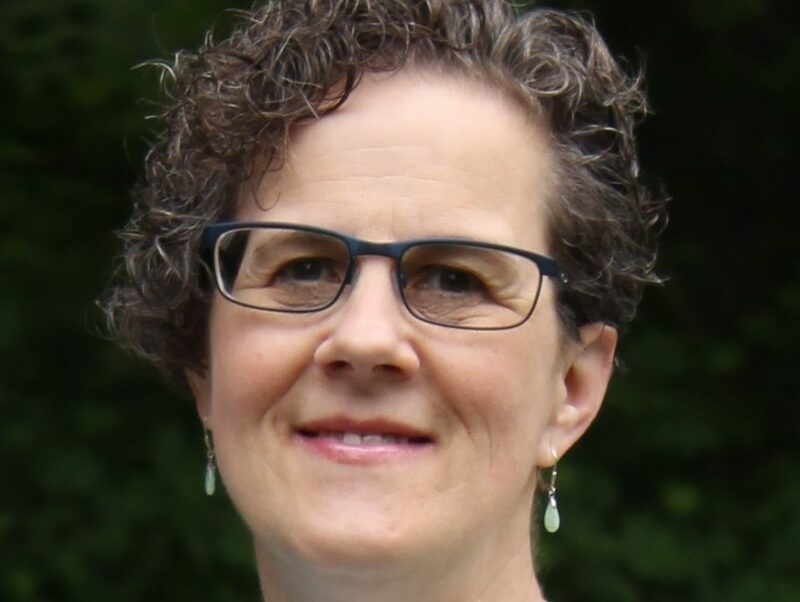 I first heard about cord blood stem cell banking back when Ben was born, but at that time I was told there wasn’t enough need or demand for it. Ideally, I’d have liked to have some of Ben’s stem cells banked if he should ever need them in the future, especially with the history of leukaemia in the family. Our wonderful son is now 16 years old and is off to college to study Health and Social Care. He is very caring and thoughtful and I know Danny would be enormously proud of the young man Ben has become. 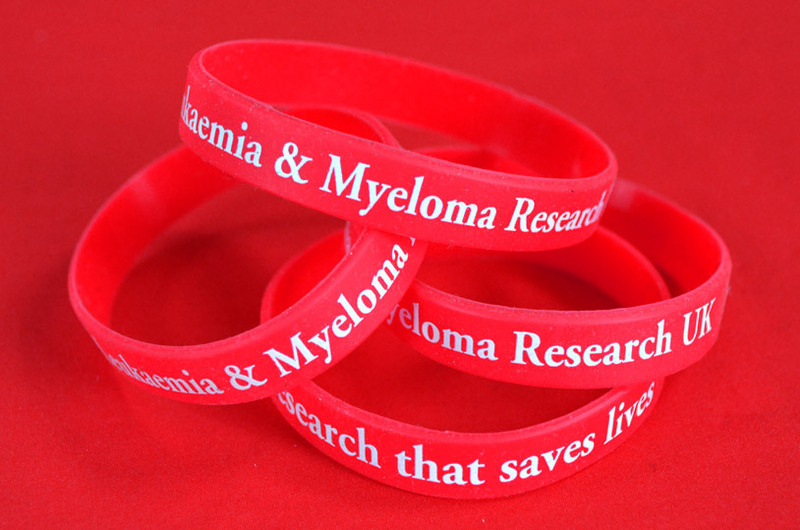 Leukaemia & Myeloma Research UK has been incredibly supportive and grateful for Ben’s fundraising”.